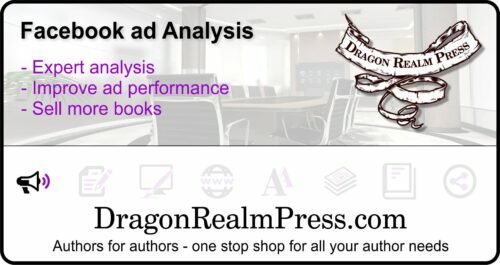 Facebook ad campaign analysis by the experts. Want to sell more on FB? This is the product for you. Do you run FB ads? Not getting the clicks or conversions and want to know why or do something about it? Our team of FB ad professionals will look at what you have and show you where to make tweaks and adjustments. We will diagnose what you may be doing wrong that isn’t leading to the profits you are seeking. Who will be looking at your Facebook ads? It isn’t just our own highly qualified in-house staff. As a company that does a huge amount of FB advertising for a wide range of clients, we have our own FB representative on tap with whom we work collaboratively. We often have access to new features before the rest of the crowd and can take your ads to new heights. What will we be analyzing? A comprehensive, thorough report on steps you need to take to optimize your ads will be completed and given to you at the end of our exhaustive investigation. *Note, each package will analyze up to 5 ads. Additional packages can be purchased for additional ads.